A fabulously fun way to spend a day on its own, or as part of your visit to the aquarium. All ages welcome. Socks are required. Socks available for purchase for $3.00 at the aquarium. Sessions will be supervised by our staff. 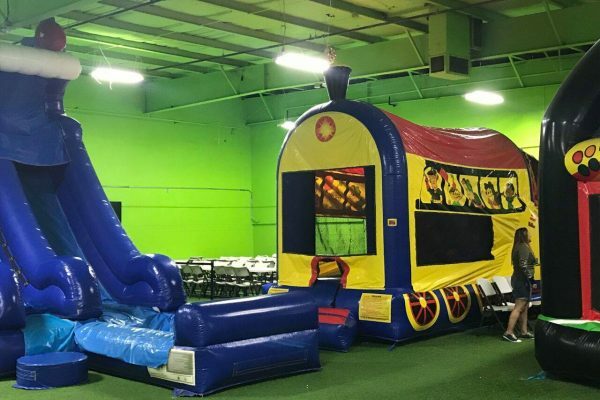 Bounce House: Save if you come on a weekday. $9.95 admission Friday thru Sunday. 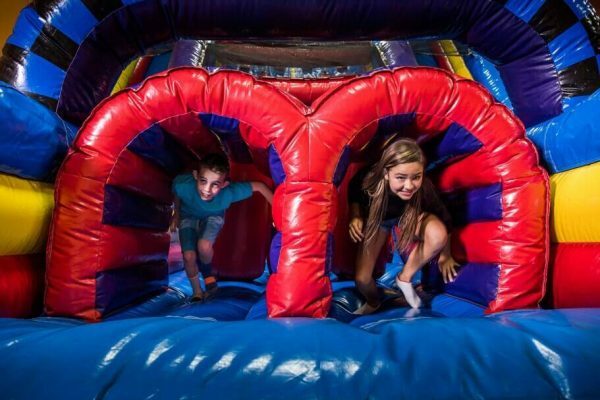 Adults enter I-Guana Jump Bounce House free with their children. Combo Package: Aquarium + Bounce House Admission. $16.95 admission Friday thru Sunday. 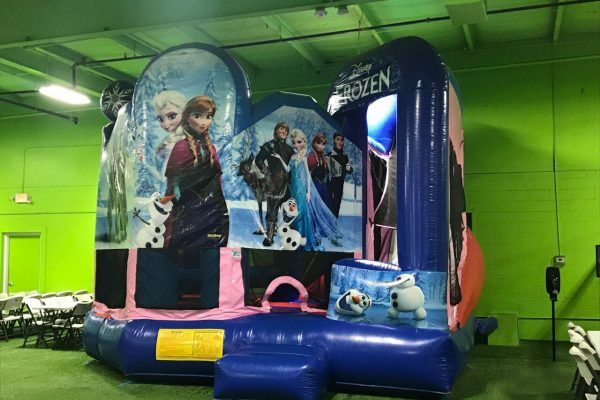 You must agree to the terms and conditions of our Bounce House waiver. 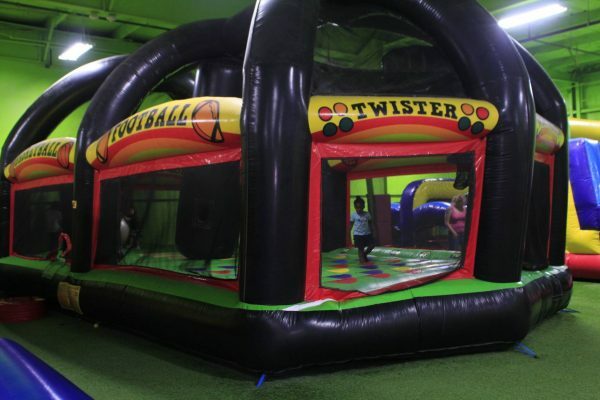 Every guest under 18 years of age must have a waiver approved. Multiple children can be included on the same waiver. 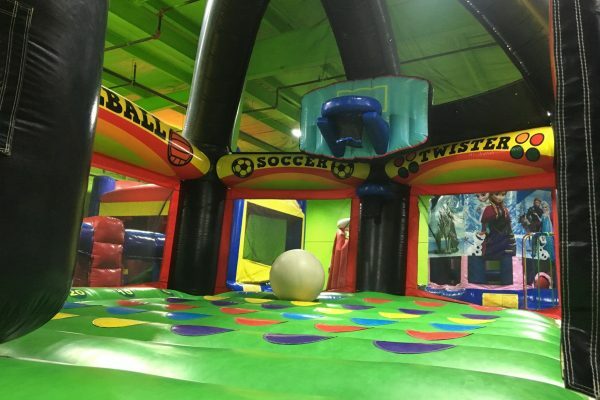 Upon purchasing I-Guana Jump Bounce House tickets online, you will be asked to approve the waiver and enter the children’s names to be included on the waiver in your cart. Below is a preview of the waiver. Q: What type of supervision will be provided at I-Guana Jump from staff? A: I-Guana Jump will provide personnel that supervises the general play within the facility. Parents are responsible first and foremost for the safety of their children. Q: Is I-Guana Jump included in an Aquarium Membership? A: Members receive Free Admission to I-Guana Jump. All other days are regular admission price.